One of the biggest problems in road safety, speeding, greatly increases the risk of accident. It is a key factor in around 30% of fatal road accidents. When we were invited to take part in the international project for road safety, the students didn’t need much convincing. Unfortunately, on October 24th, 2014 one of our students sadly died in a traffic accident and 4 of our students were seriously injured. 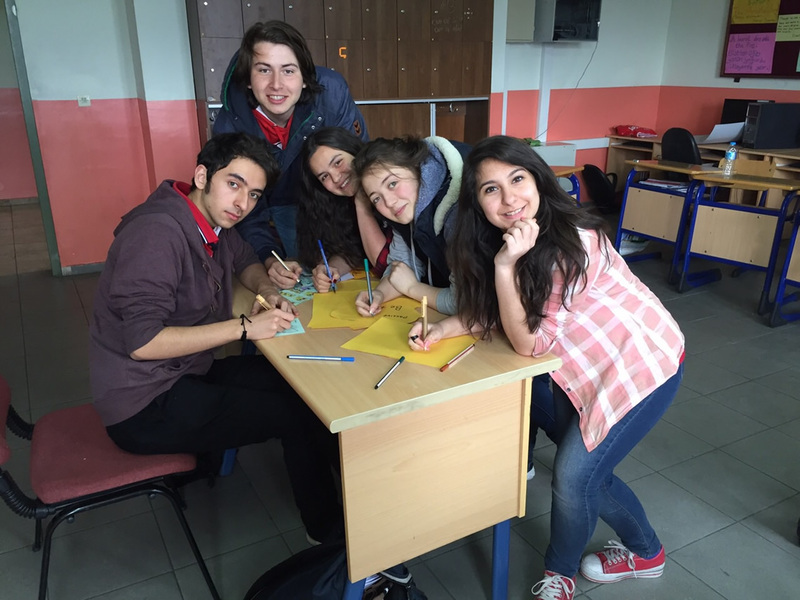 Our students didn’t want to suffer such a tragedy again so they were ready to do their part. They organised a brainstorming session for their initiative and decided to focus on the problem of young people who speed. 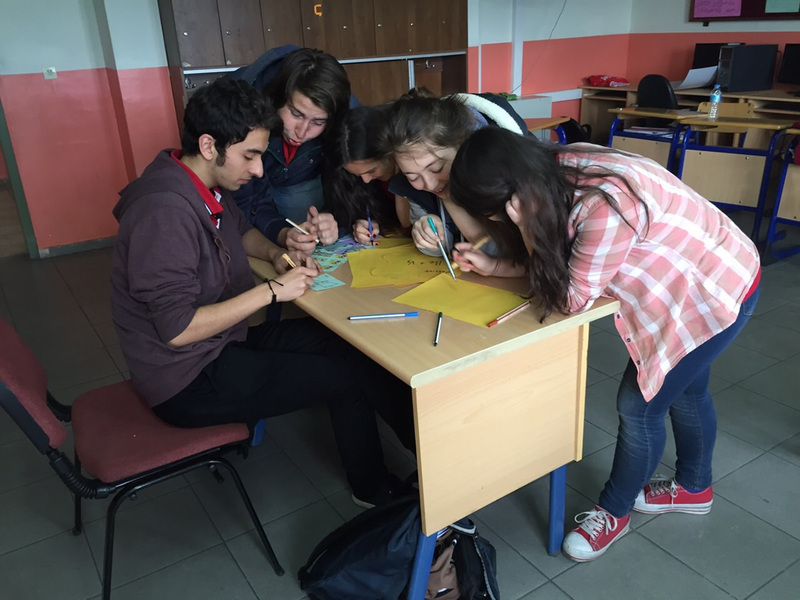 The team of students began planning their initiative. First, the students worked with the local police force to give a lecture that focused on safe behaviour with a special emphasis on speeding. A seminar was arranged for 350 students at school on February 16th, 2015. Ms. Nebahat Çankirli presented the project “Reduce your speed, Prolong your life” and encouraged local representatives, families and students to prevent tragic events, in schools and the local community. Then, to raise awareness among their friends, the students prepared short presentations from YouTube of traffic accidents caused by speeding. They presented these videos to all of the students in the classrooms. Unfortunately, there were about 15 young people shown who died in brutal accidents causing really deep sorrow for both their families and their friends. These presentations deeply affected and raised great awareness among students and even their parents. Finally, on March 24th, 2015 our students were invited to our local mayor’s office to present their project, their actions and objectives and explain why speeding needs to be more visibly addressed in our region. All students made a huge effort which was both well-organised and highly creative. Most important was their message was taken to heart by people in our region.